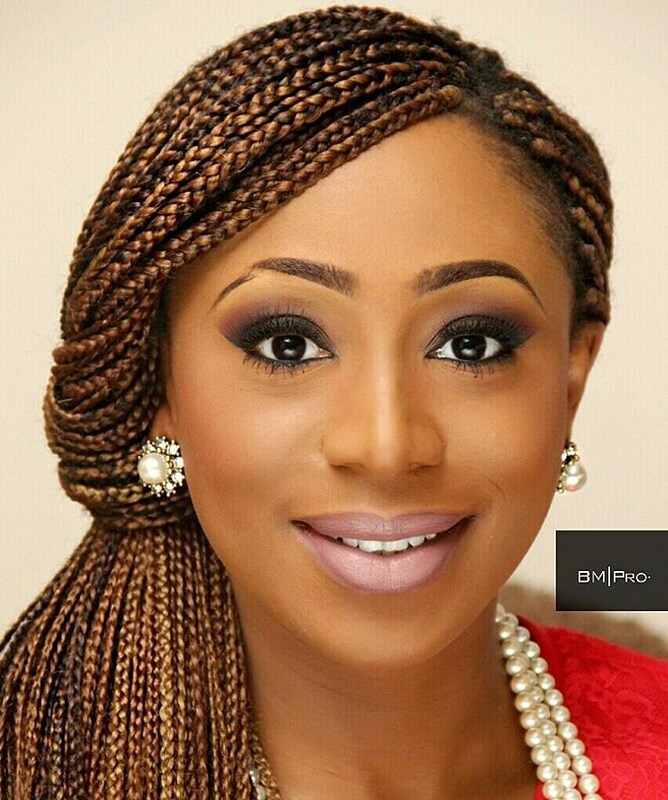 Braids are gradually becoming the thing these days- from twists to wigs and in different colours at that. 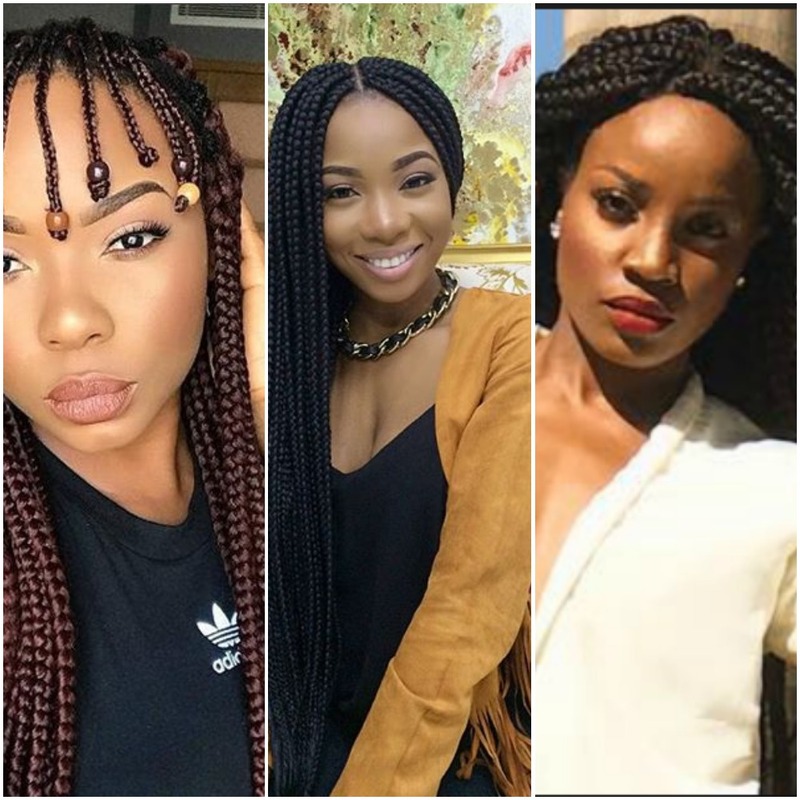 Nigerian celebrities still rock braids no matter how busy they are and it looks good on them. So why can’t you.